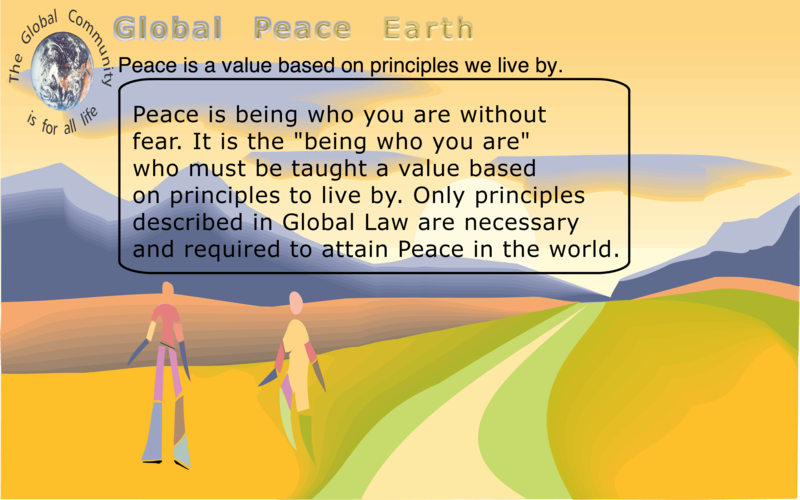 All Global Dialogue Issues are acceptable to Global Dialogue 2012 and are listed here. The issues section describes the list of all issues in more details. Issues found in Reports, Newsletters, Press Releases and Letters are also included and can be found from the following tables. Global Dialogue 2012 has already begun. Roundtable Discussions have begun on the Internet and you can participate now, today. Start by going through the process described on the front page. Workshop Sessions have also already begun. Start your own Workshop Session. Follow the process on the front page. Be a Leader. The period August 17-22 is a time for Workshop Sessions to be held at physical sites and for summarizing results, and August 31 is the closing of Global Dialogue 2012 on the Internet. If we continue to have sponsoring, Proceedings 2012 will be written and published in September/October 2012 and will be made available on the website of the Global Community afterwards. 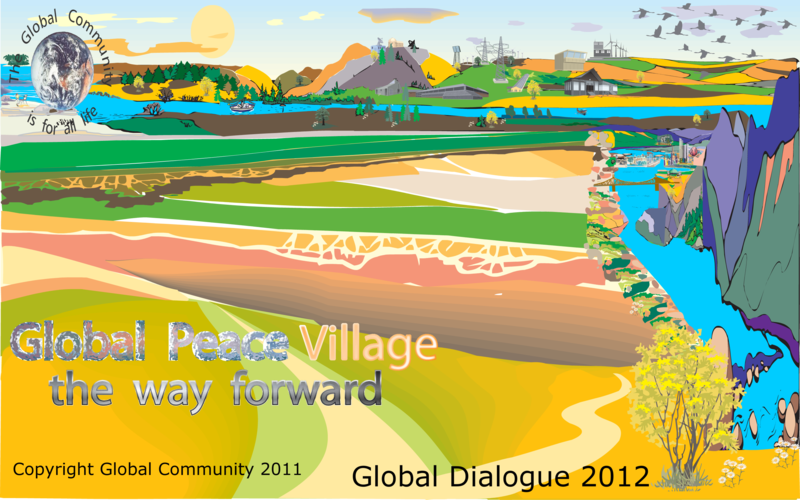 Any change in the scheduling of Global Dialogue 2012 will be shown on the website. Scheduling at the physical site and the proposed framework for sessions at the physical site, i.e. day(s) of the Global Dialogue at the physical site, and number of days reserved at the physical site, may change, and we may not know for certain about these parameters until July 2012. Global Dialogue 2012 is being held all over the planet. Our website is used to relate results to everyone so as to continue the discussions with everyone else on Earth. All Leaders are required to send an Opening Statement related to their Discussion Roundtable or Workshop Session. A Closing Statement should also be sent during the period August 17-22, 2012. These statements along with the comments and recommendations will be inserted in the space reserved to each Discussion Roundtable and Workshop Session on our website.